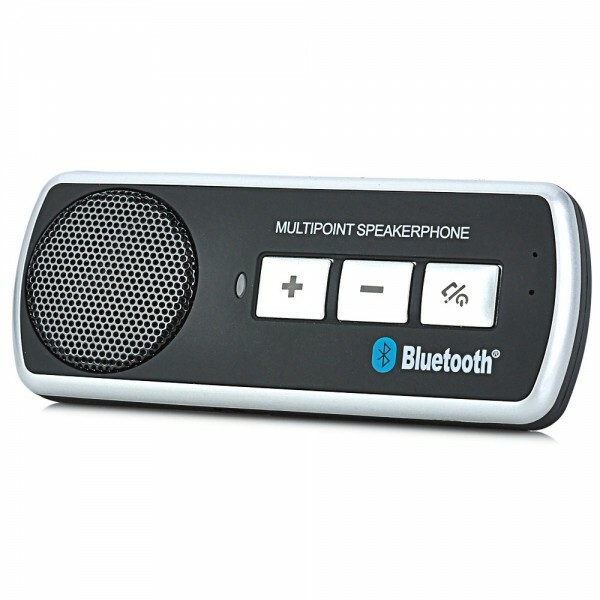 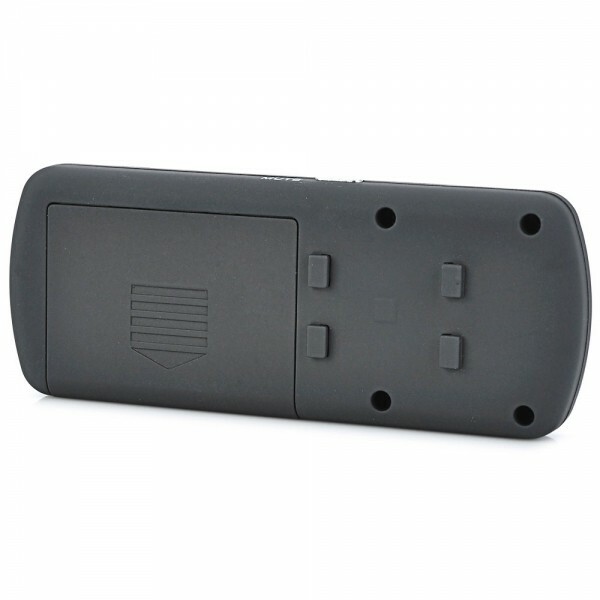 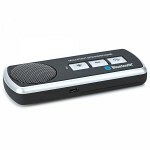 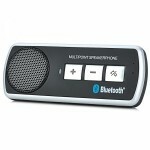 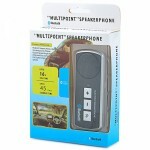 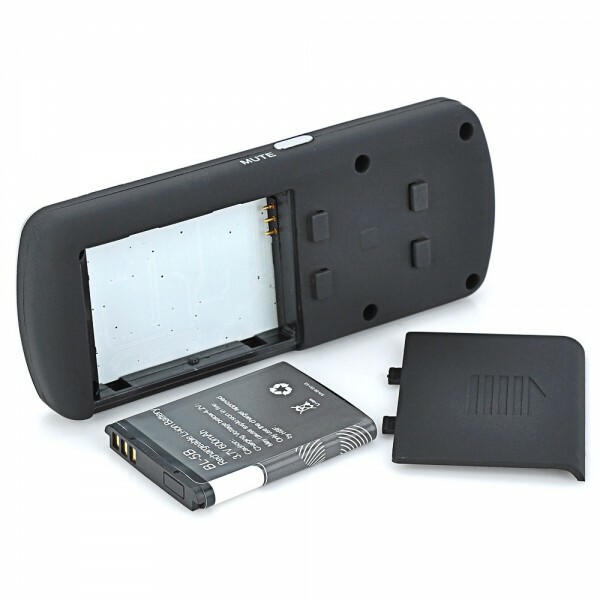 Neglect neither secure driving nor smooth communication by choosing our BT610 Dual Standby Bluetooth V2.1 + EDR Multi-Point Speakerphone for Car Sun Visor! 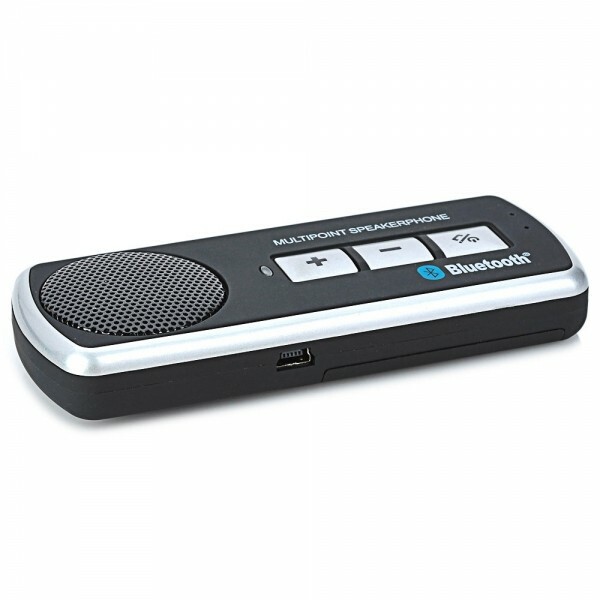 With built-in DSP noise suppression and echo cancellation functions, this Bluetooth speakerphone provides amazing audio effect to flatter your ears. 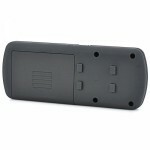 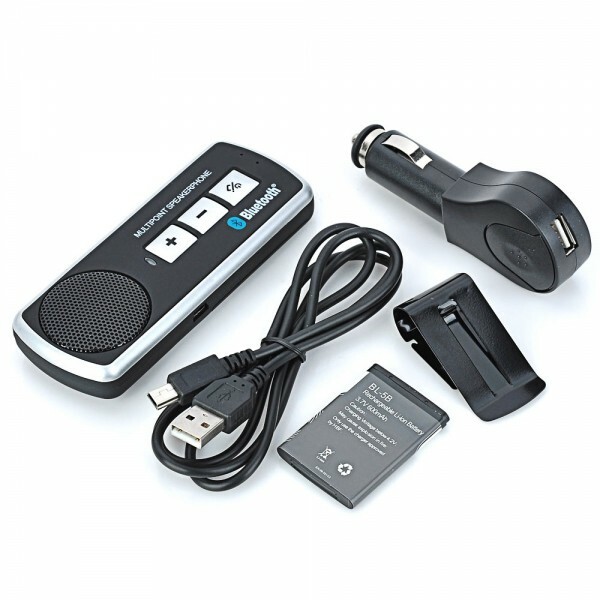 Adopting unique technology, it also supports dual cell phone connection and standby on-line at the same time. 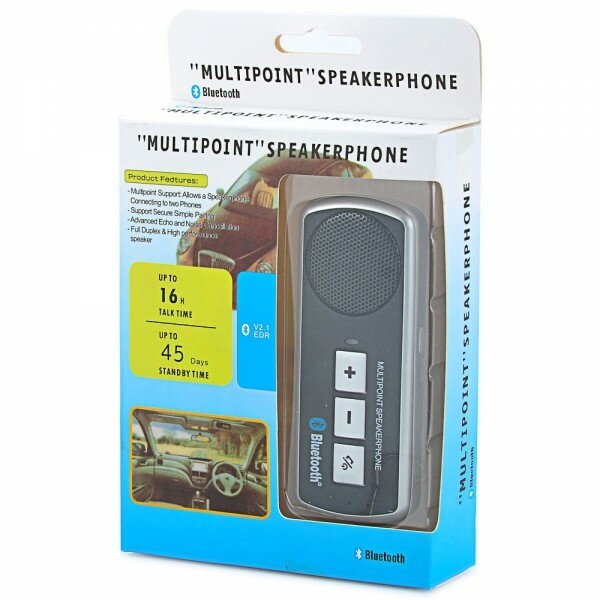 Offering high fidelity with a 2W speaker and high sensitivity microphone, our speakerphone will make your driving more entertaining undoubtedly!